Louisa Nelson was a woman of remarkable strength and character who ran Nelson's Green Brier Distillery from 1891 until Prohibition shuttered it in 1909. She grew the distillery into one of the largest in the country at the time despite the great odds against her, including not having the right to vote. We have created this line of liqueurs in her honor to help tell her story and teach the world about the pioneering spirit that she was. She has served as an inspiration to us in rebuilding our distillery, and we want to share her spirit with you! 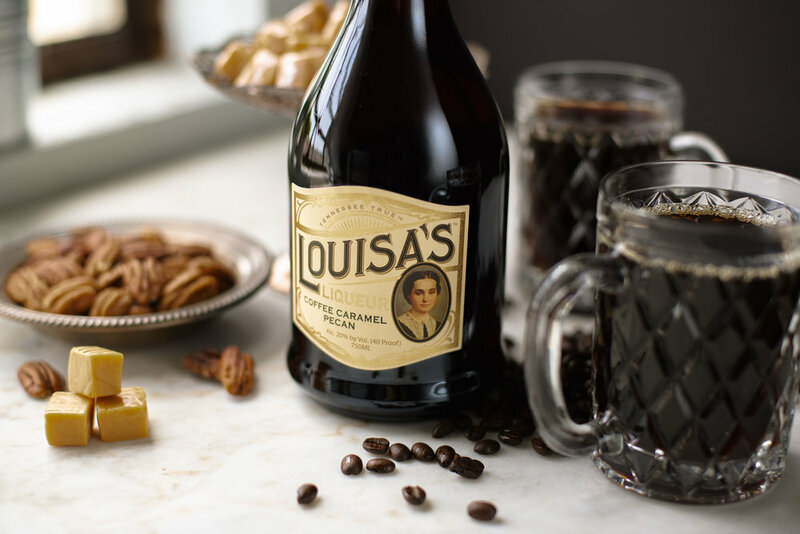 Louisa's Liqueur shows robust flavors and aromas of caramel, coffee and pecans. As a liqueur, it is sweet but not too sweet, so you can drink it neat or on the rocks. It also makes a perfect addition to coffee or poured over ice cream, and it's great in a cocktail! Whether you twist an old classic or dream up something completely you, Louisa's is sure to make your next creation a stand out. 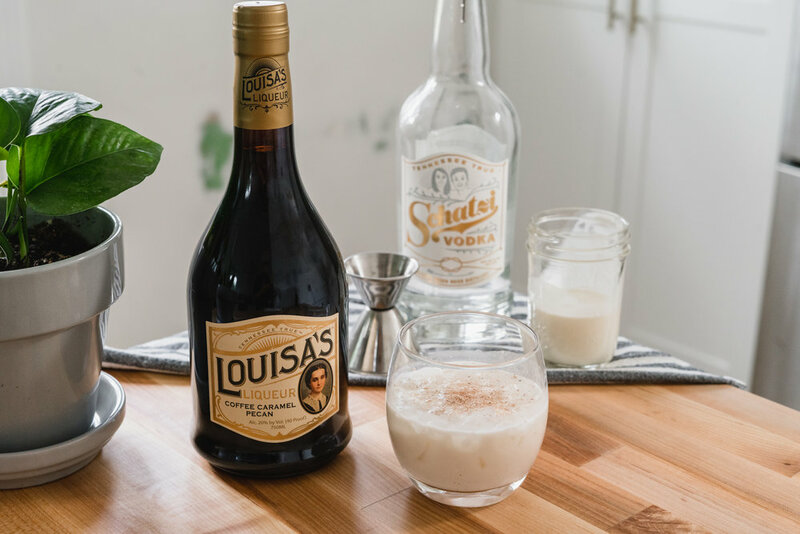 Find Louisa's Liqueur in our Distillery Bottle Shop, select markets, or online at Haskell’s.com.